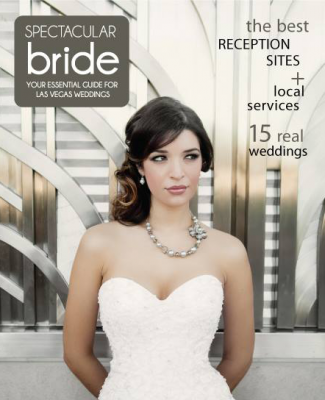 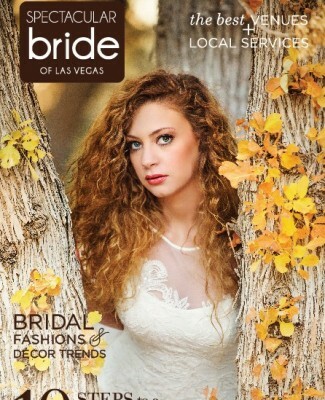 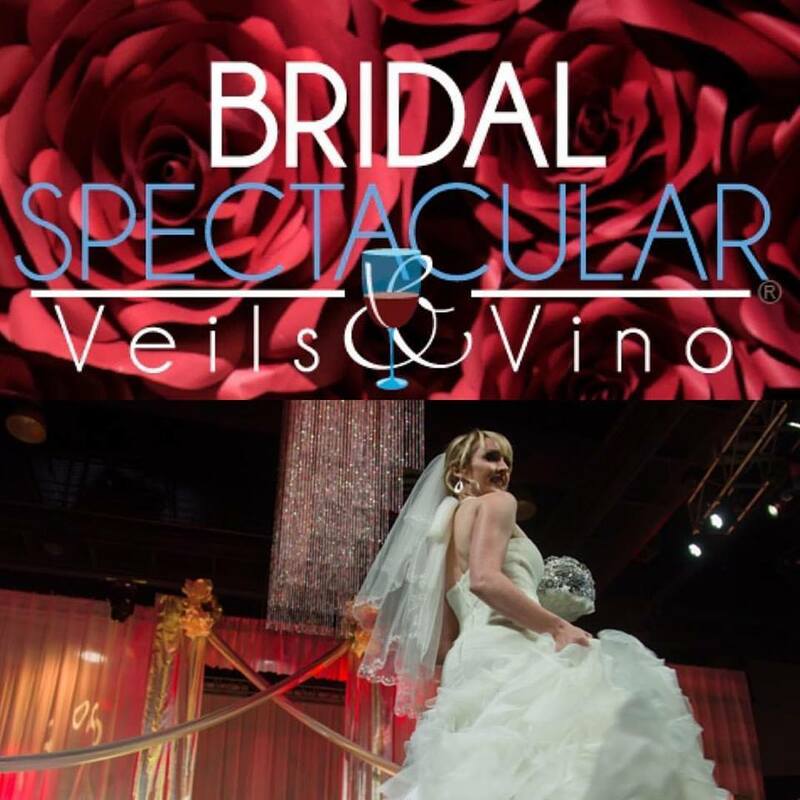 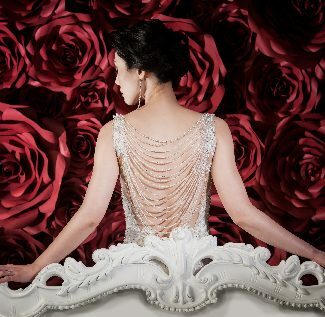 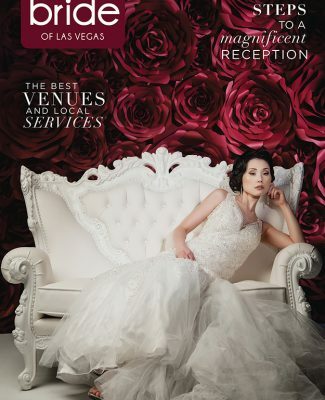 Embrace the experience: See videos of Bridal Spectacular’s fashion shows and get excited for next weekend’s bridal show! 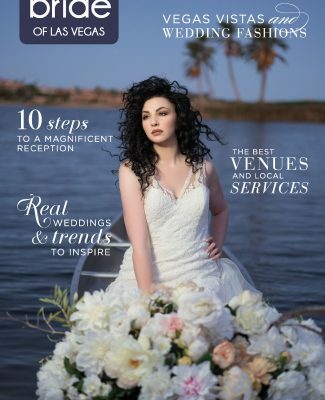 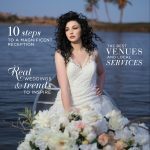 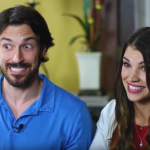 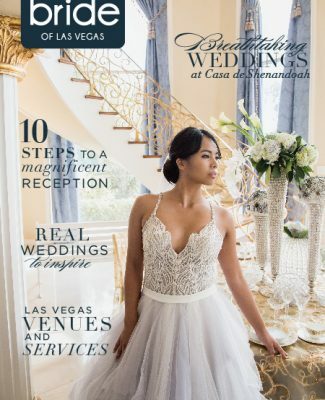 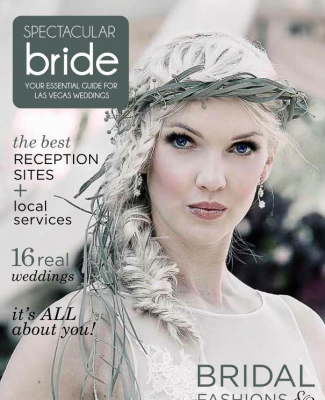 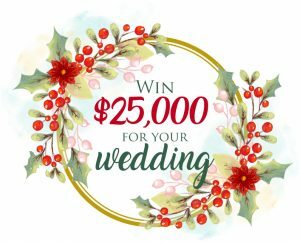 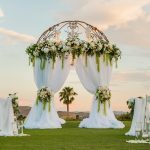 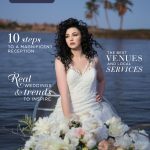 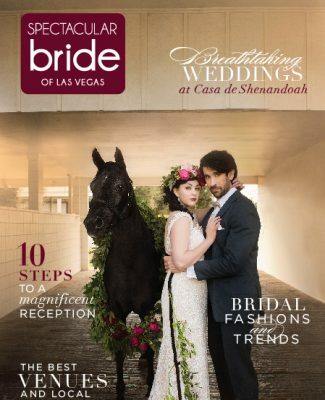 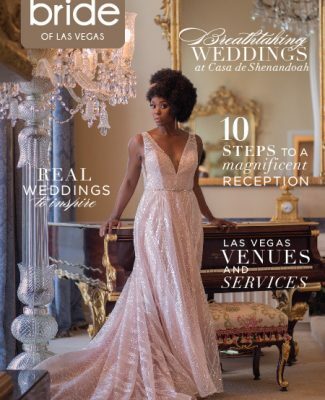 Posted in Bridal beauty, Bridesmaid & Groomsmen Duties, Fashion Trends, Tuxedos | Comments Off on Embrace the experience: See videos of Bridal Spectacular’s fashion shows and get excited for next weekend’s bridal show! 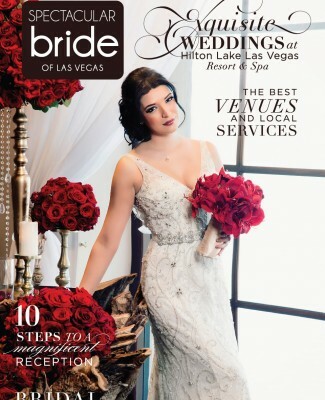 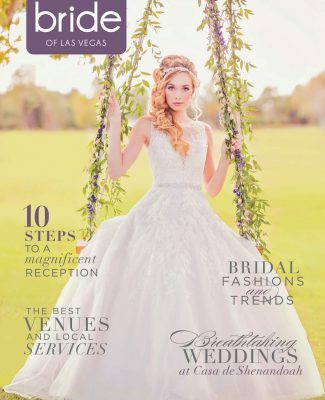 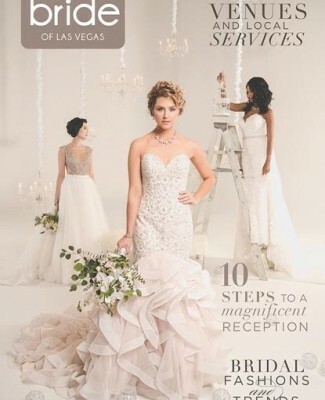 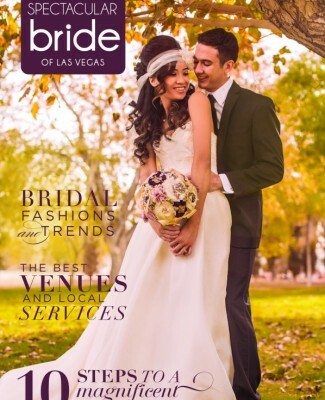 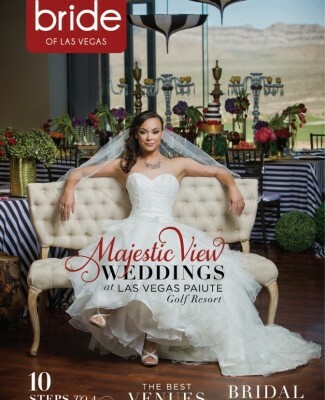 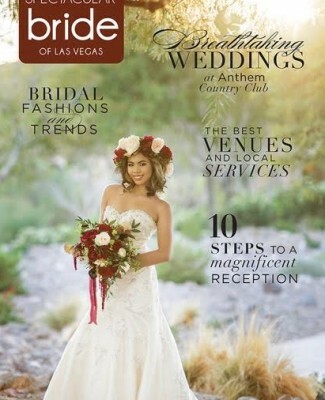 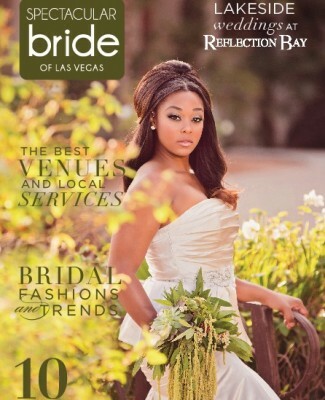 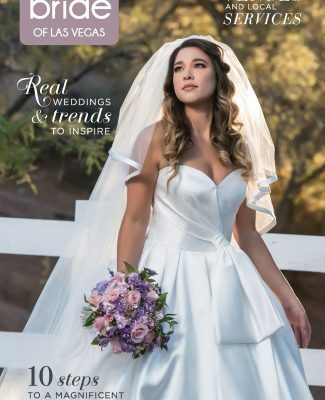 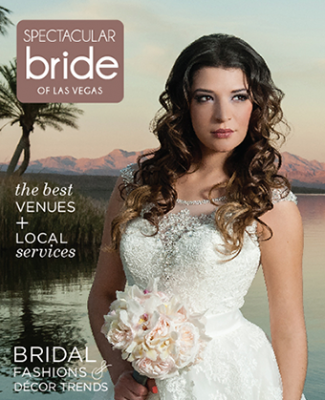 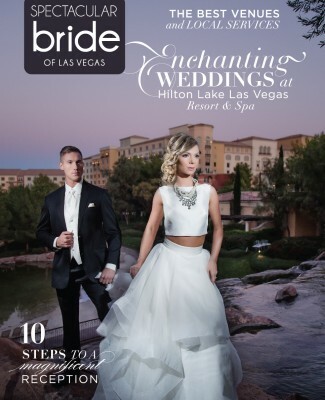 Unveil this new trend: Try wedding dresses with pockets for your Las Vegas weddings!